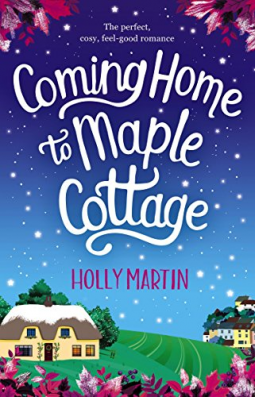 Review: I'm a big fan of Holly Martin's books and was really looking forward to reading this new one. This is the latest in a series of stories set in the seaside village of Sandcastle Bay. I haven't read the other titles in this series, but this story stands alone completely successfully; reading it has made me want to go back and read the others though. As with the other books I have read from this author, this story was quick to get into and I was soon immersed in the activities in this little village, finishing the entire book in just a couple of sittings. The central character in this story is Isla. When we meet her in the first chapter, she has given up her life in London and moved to her childhood home of Sandcastle Bay to look after her nephew, Elliot, following the tragic death of her brother, a single dad. Luckily, she is assisted in this task by Leo, at one time considered a bit of a tearaway in the village, but now a devoted godfather who takes his responsibilities very seriously and is adored by Elliot. Between them, Isla and Leo ensure that Elliot has all the attention and fun that a little boy should have when growing up. Although Isla is at first unsure of Leo, she soon discovers a side to him that she never knew existed and finds herself growing fond of him. However, she is not sure how he feels and, indeed, whether she can stay in her lovely little cottage by the sea. 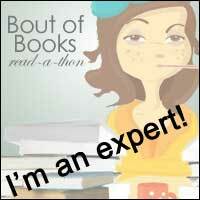 I absolutely loved this book from start to finish. There are some great characters throughout, with all the villagers and members of both Isla's and Leo's families. I was amused by how quickly 'news' travelled around the village, typical of small communities like this. The village itself sounded a really picturesque and friendly place to visit. The bakery/cafe would definitely be on my list of places to see. I can heartily recommend this wonderfully heartwarming story to anyone who enjoys a really good romantic tale.